“I’ve never met a wineblogger before, it was very nice talking to you…” That’s what Sir George Fistonich told me after we had spent about 45 minutes chatting about his Villa Maria Estates’ past, present and future. I was amused that he was amused to meet a “wineblogger”. Sir George was in town last night as part of the 50th anniversary celebration of the founding of Villa Maria Estates and that’s how I found myself chatting with him. From the humble beginnings of leased land, George and his wife, Jane, have built Villa Maria into a well respected (and well awarded) wine brand. 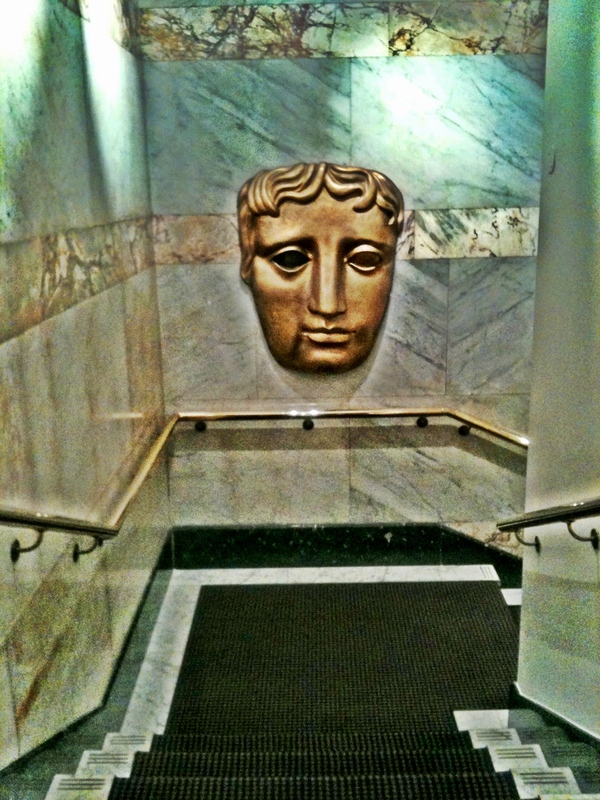 I had the opportunity to chat with George and learn a bit more about Villa Maria before a grand tasting and dinner at the BAFTA in Piccadilly. After initially talking about the history of Villa Maria, I asked George what he thought set Villa Maria apart from the rest and how they had managed to be so successful in a crowded field of brands. “Innovation and quality” was George’s reply. Villa Maria is one of the top 5 family owned wineries in New Zealand and George believes that the fact that it’s still family owned allows them to do things that wineries with shareholders just can’t do. For example, in 2001 when Villa Maria switched to all screwcaps, people thought that they were crazy, but they could do it because they had no one to answer to but themselves. As we now know, George was right in his decision to go all screwcap. Villa Maria also has the luxury of being able to do experimental plantings. They have a few hectares where they can plant basically whatever they want and see what happens. They are currently experimenting with verdelho, vermentino and arneis. If it doesn’t work, it doesn’t work. 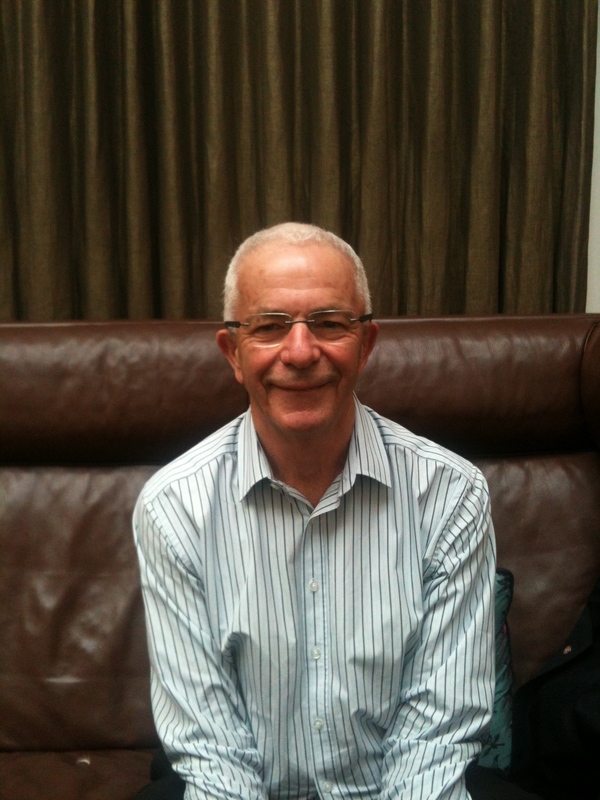 George had brought along a sample of the arneis which we tried at the tasting and I have to say it was very good. It’s great to see a lesser known variety getting attention. Syrah is another variety that they have had some success with recently. They have some plantings on Gimblett Gravels and the wines are proving to be of excellent quality, George is pleased with the results but believes that syrah has a limited future in NZ as most of the available geography is not suitable for syrah. Much better suited to sauvignon blanc and pinot noir. As for their winemaking, George says that they have evolved over the years and now look to gentler and softer winemaking techniques, including less oak, planting at the right locations for each variety and focusing on the purity of the fruit. His aim for the future is to focus on the quality of the grapes, improving viticultural practices and investing in the people of Villa Maria. Villa Maria has always been a training ground for NZ winemakers and George is very proud of the fact that some of the best NZ winemakers started at Villa Maria. V.M. Reserve Chardonnay 2001: first wine to go under screwcap, a very lively wine, ripe fruit with elegance and longevity, a fair amount of oak with toasty, figgy notes. 50% new oak was used in this wine but there was still lots of fruit. I was surprised that it was a 2001, it tasted so fresh. Next came a flight of 2012 sauvignon blancs which all shared the characteristics of being extremely aromatic (gooseberry, tomato leaf, citrus) with excellent acidity, the Single Vineyard Graham SB 2012 showing nettles and pea pod aromas and racing acidity. I particularly liked the Single Vineyard Southern Clays SB 2012 as it was subtler on the nose and had a complex, mineral driven palate. 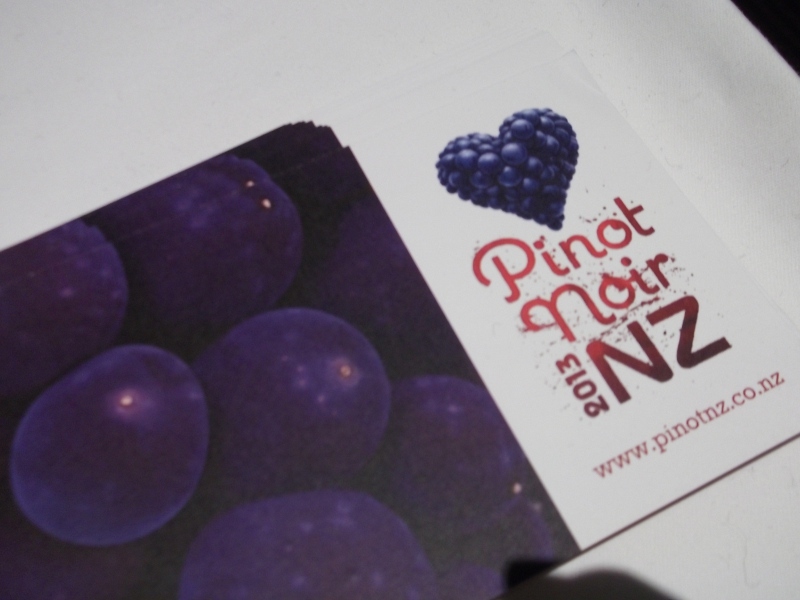 The pinot noirs were also showing well, the Single Vineyard Seddon Point PN 2007 being particularly good. The vineyard is situated on the southern bank of the Awatere River and in a sheltered site. In 2007 it was a relatively cooly year and so the results were low yields with concentrated flavours. 25% new oak was used and the result is a silky, velvety wine with good length and acidity – a perfumed and elegant wine, I liked it. Although they are very proud of their sauvignon blancs and pinot noirs, I especially like the 2012 arneis, as I said earlier, and the Hawkes Bay 2009 syrah. 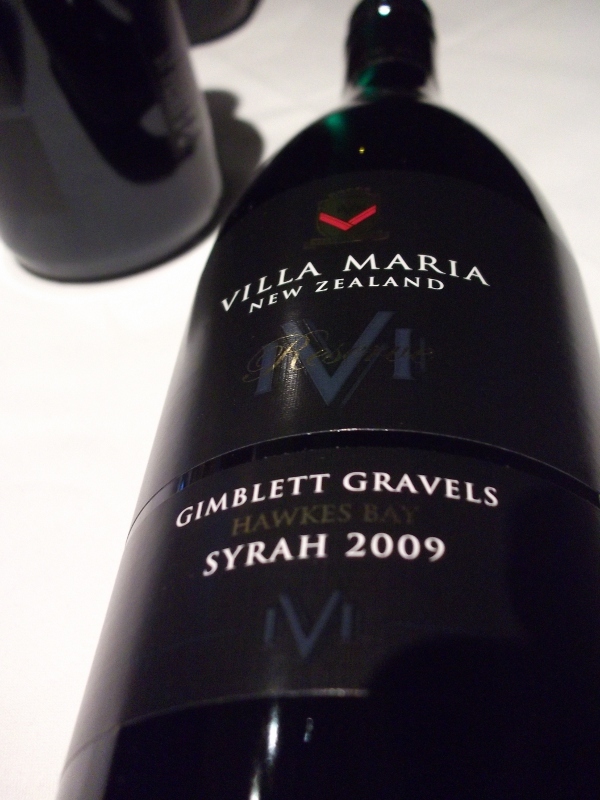 The vineyards are in what George believes is the best place for syrah in NZ, Gimblett Gravels and Villa Maria’s syrah is delicious. Intense and spicy nose, white pepper, cedar and red berries on the nose followed by fine tannins, a medium body and loads of berry and pepper notes on the palate. I really liked this wine, it can be drunk now but has such great natural acidity that you could easily cellar it for another decade or so. Many thanks to Villa Maria and Sir George Fistonich for a great evening.